You'll want to keep both fitness and functionality in mind for racing and training. 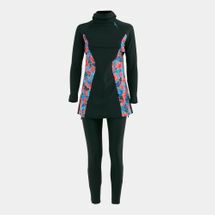 Sun & Sand Sports offers training and racing training suits that are durable, tight-fitting, and chlorine-resistant and reduce drag. 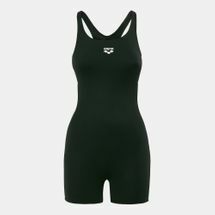 High performance technical swimsuits are ideal for competitions or long-distance swimming. 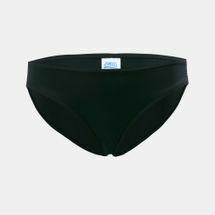 These suits feature compression technology that helps you speed up in the water by giving you a seamless, tight fit. 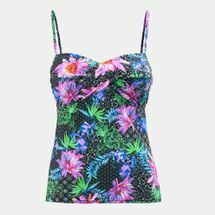 Browse the SSS online sports toady to take your pick from our wide range of comfortable swimsuits for women. Before purchasing a women's swimsuit, consider the kind of activity you intend to do. You'll want to choose the right coverage, material and fit depending on the activity or sport. 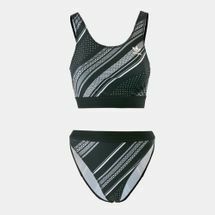 Ideally, training and racing suits have a streamlined fit and a moderate to open back for maximum movement and comfort in the water. Chlorine-resistant fabric helps the suit withstand regular use and prevents fading to keep the suit looking bright. 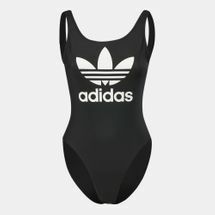 When it comes time to compete, consider a technical swimsuit. 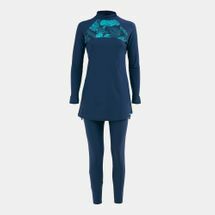 These include both regular and knee-length compression suits that are specifically designed to provide customized, optimal fits and water-repellent, lightweight, drag-reducing fabric. 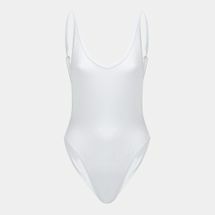 For more casual water sports, including surfing and water aerobics, choose flattering suits made from high-quality materials by brands such as Speedo, Duskii and Arena. Look for adjustable straps, built-in bras, bounce-resistant technology and UV protection. 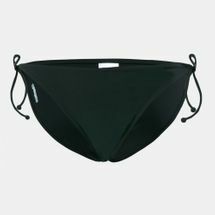 Whatever your need may be, casual or competitive, we’ve got just the right swimwear for your body type. With the click of a button, you can get the season’s trendiest swimsuits delivered right to your doorstep in Kuwait City, and across Kuwait. So, get on your smartphones and start shopping at the Sun & Sand Sports online store. To get updated with the latest in swimwear fashion, subscribe to the Sun & Sand Sports blog today.